The number of NHS patients in Scotland who have to wait longer than they should for crucial medical tests has continued to grow. The Scottish government says patients should not wait longer than six weeks for one of eight key diagnostic tests, including endoscopy tests that could diagnose bowel cancer. The latest statistics showed that only 78.7% of patients were seen within this timeframe between March and June this year. This compares with 80.6% in March 2018 and 82.9% a year ago. The figure stood at 92.2% two years ago. The overall decrease in performance was largely due to a sharp increase in average waiting times for endoscopy tests, with only 56.6% of people waiting for an endoscopy being seen within six weeks. Claire Donaghy, Head of Scotland for Bowel Cancer UK, says: “We have been highlighting for some time now that demand for these tests has been increasing yet this hasn’t been matched with a sufficient increase in workforce. 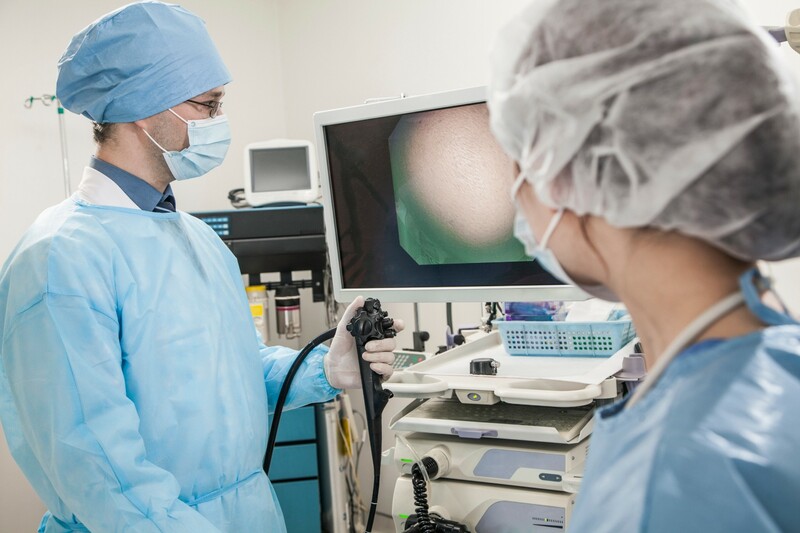 "The Scottish Government have committed extra funding to tackle the endoscopy crisis as a priority as well as appointing a National Clinical Diagnostics Lead, which we will look forward to welcoming in September. This includes overseeing the implementation of an action plan that provides a comprehensive assessment of future demand for endoscopy services, what capacity is required to meet this demand and how this extra capacity can be delivered.